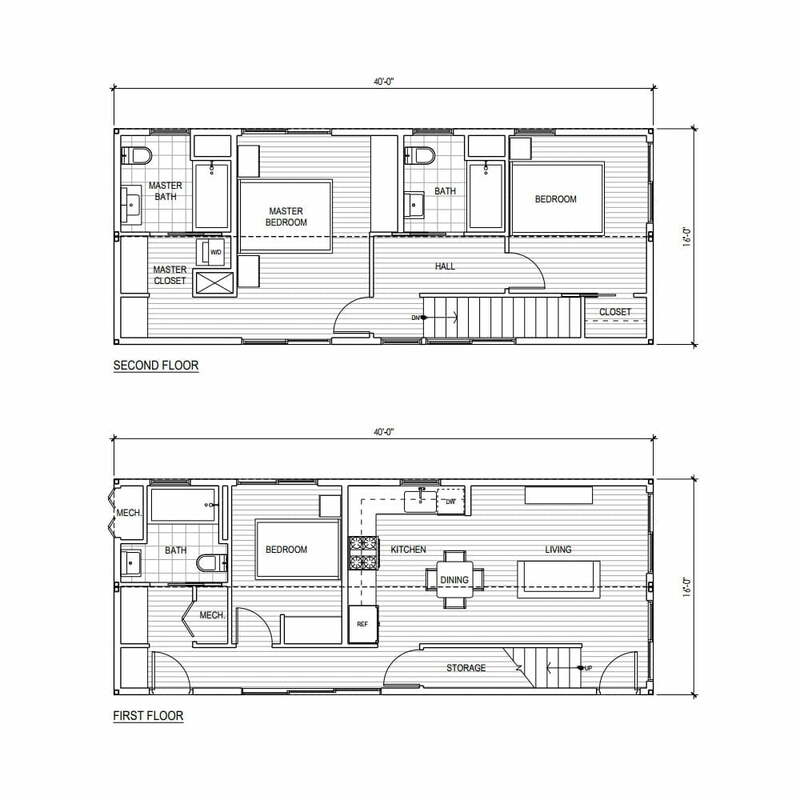 The Connect 4T is a two-story 1,280 sq ft open concept prefab home perfect for small lots and compact living. 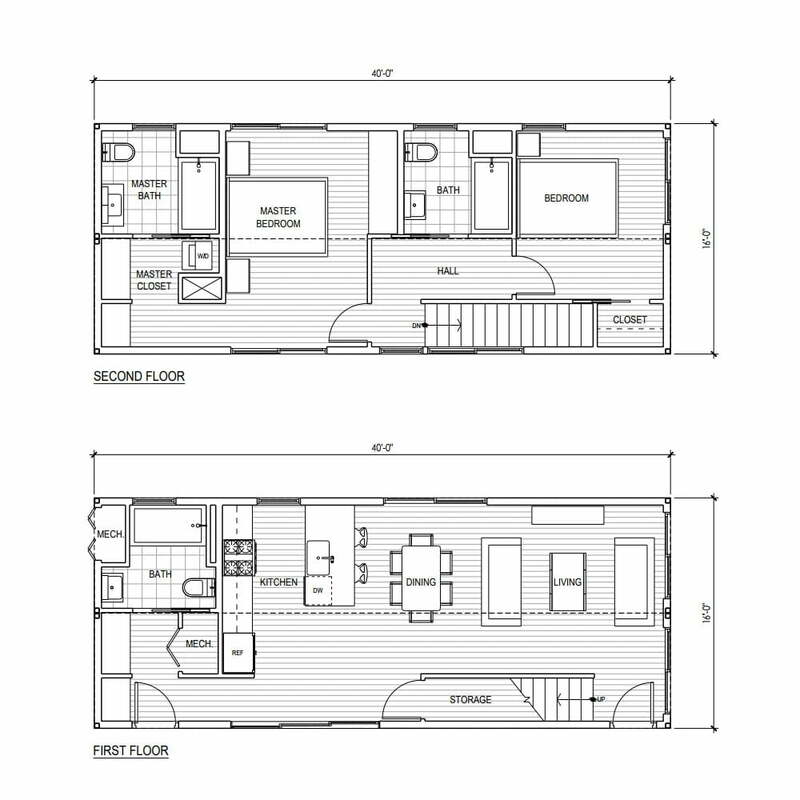 The plan offers a choice of a total of two or three bedrooms. 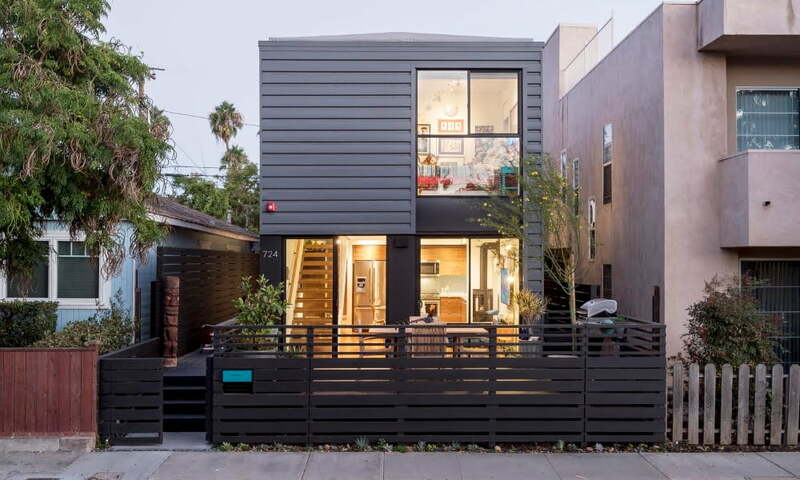 Both options feature a large upstairs master suite with walk-in closet and a full master bathroom. The main level features open living, dining and kitchen space with large windows and sliding glass doors for copious natural light.